It’s the simple things in life that make me happy. 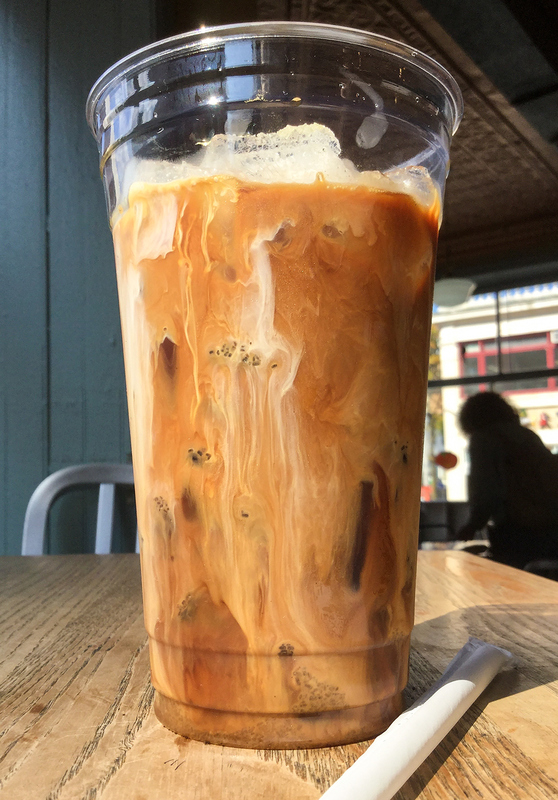 An iced americano (four espresso shots over ice, with a dash of raw sugar and a touch of half & half) at one of my favorite N.Y. cafes, the Peekskill Coffee House! “I went out the kitchen to make coffee – yards of coffee.